Giordano Law, PLC is a West Michigan law firm specializing in the areas of family law and estate planning matters. Our mission? To provide clients with representation best suited to their individual needs and the needs of their family. 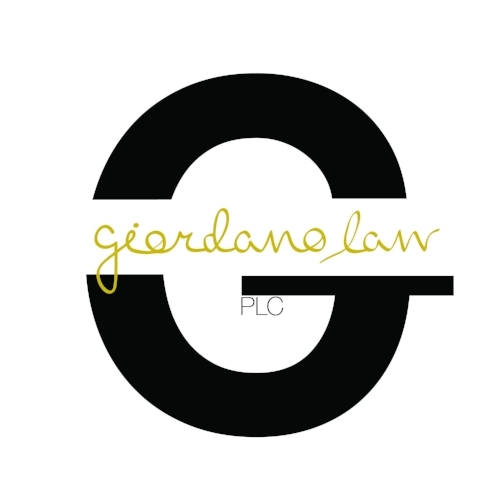 Want to learn more about how Giordano Law, PLC can assist you? Feel free to roam around this website and check out more about our philosophies and the services that we offer. When you're ready, click the link below and schedule a free consultation. We not only look forward to talking to you, we look forward to helping you. Domestic relations issues are some of the most intimate legal matters a person can be involved in. Giordano Law, PLC is committed to providing exceptional and personalized service to each client, answering questions like: How does Michigan handle child custody issues? Do I have a claim for spousal support or alimony? How long will my divorce take? Giordano Law, PLC is a firm with the experience, knowledge and compassion to handle all family law matters, including family law litigation, domestic relations mediation and collaborative divorce. If you are interested in learning more about how we can serve you, contact us for a free initial consultation. The information you obtain at this site is not, nor is it intended to be, legal advice. You should consult an attorney for individual advice regarding your own situation. If we reply to an inquiry, that does not establish an attorney-client relationship. Please do not send any confidential information to us until such time as an attorney-client relationship has been established.